CATCH THE BUZZ – Earth BioGenome Project aims to sequence, catalogue and characterize all species more complex than bacteria. Earth BioGenome Project to sequence the DNA of 1.5 million species. Biology’s version of the moonshot, a US$4.5-billion effort to bring millions of powerful solutions to agriculture’s challenges, aims to sequence, catalogue and characterize all of Earth’s more than 1.5 million species more complex than bacteria. The 10-year Earth BioGenome Project (EBP) will create a new foundation for biology, helping shed light on major issues facing humanity, such as the impact of climate change on biodiversity, the conservation of endangered species and ecosystems, and the preservation and enhancement of ecosystem services. EBP calls for scientists globally to sequence the genomes of 9,330 species, one from each plant, animal and protozoan taxonomic family as reference genomes, in the first three years. The plan calls for sequencing the genome of one species from each genus – the next taxonomic division finer than family – during years four to seven, although in less detail, for a total of about 150,000 genera. The remaining 1.5 million species will be sequenced in still less detail during the final four years. “The benefits from increasing our knowledge and understanding of the genomes of the Earth’s biodiversity will be monumental, especially for agriculture,” says Kevin Hackett, senior national program leader for entomology with the U.S. Agricultural Research Service. Hackett represents agriculture on the 23-person EBP steering committee. As an example of the importance to agriculture, Hackett says insects destroy one-fifth of the world’s crop production annually and pesticide resistance is an ever-evolving problem. “Understanding a pest’s DNA and biology is essential to precisely targeting new controls, to combatting an insect without harming other species or other pieces of the ecology,” Hackett says. EBP is building on efforts to sequence the genomes of more specific taxonomic groups such as the Global Invertebrate Genomics Alliance, which is targeting 7,000 non-insect/non-nematode species with an emphasis on marine taxa, and the i5K Initiative, which is sequencing the genomes of 5,000 arthropod species important to agriculture and biological research. 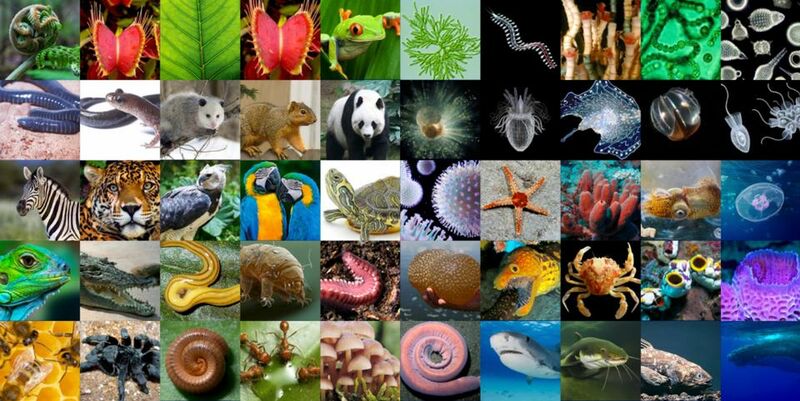 So far, scientists have sequenced the genomes of about 15,000 species, less than 0.1% of all life on Earth. The EBP is feasible because of a sharp decline in sequencing costs, from US$10,000 a genome in 2001 to US$1,000 today. Most of the funding is expected to come from foundations. The genomic data will be a freely available resource for scientific discovery and the resulting benefits shared with countries and indigenous communities where biodiversity is sourced. The completed project is expected to require about one exabyte (one billion gigabytes) of digital storage capacity. 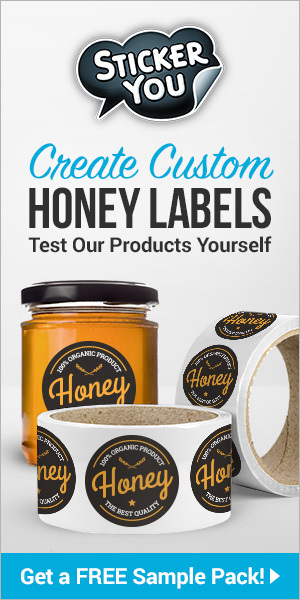 Previous articleCATCH THE BUZZ – Monsanto and St. Louis Biotech Startup Develop Tool to Protect Bees and Fight Pests. 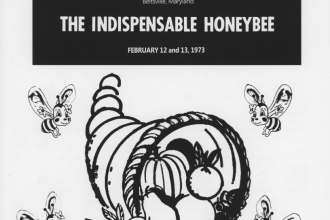 Next articleCATCH THE BUZZ – 6 of 10 Top Honey Producing States Now Under Drought Conditions, Again!